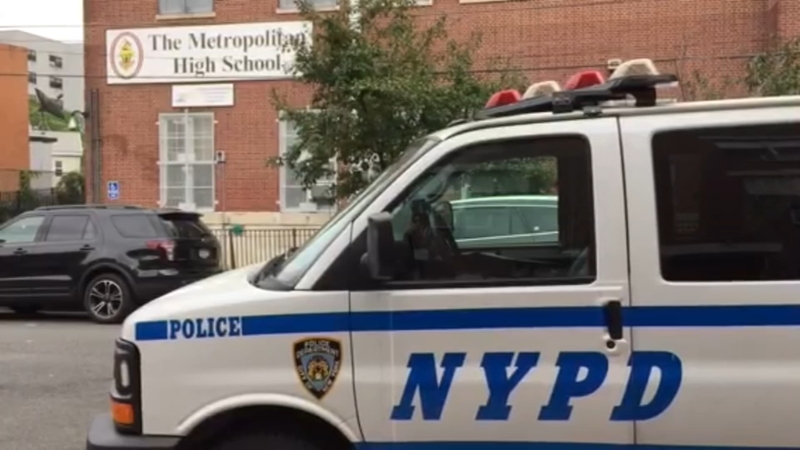 MORRISANIA, Bronx (WABC) -- One person was rushed to the hospital after a stabbing near a high school in the Bronx Monday afternoon. The incident happened just after 2:30 p.m. at the intersection of Rev. James E Polite Avenue and Home Street, located just south of Metropolitan High School. Officials said the person stabbed was in serious condition. There's no word yet on any arrests.